Save over 15%, price is for 10 individually packaged Heroic Hug Koalas. We’ll donate all to newly diagnosed T1D via hospital and/or correlating organizations. And because we’re in this together, the donated Heroic Hug will come with a package label with your first name…and, during checkout, an option to include your twitter or Instagram username. 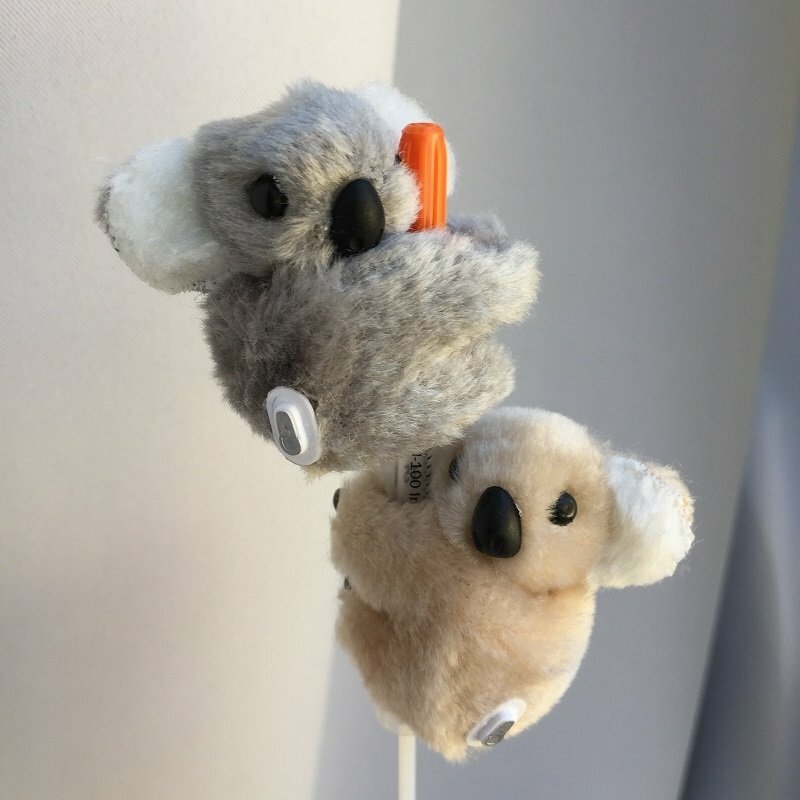 From the beginning our focus has been spreading the #neveralone message, and we believe that these tiny Koalas can make an immediate large and lasting impact. These little fellas are approximately 2 inches tall with their very own CGM! The can be clamped to pencils, stethoscope, Dexcom receivers, bags and more! Comes in assorted Grey and tan.Recommended for kids 3 and older due to tiny attached parts.